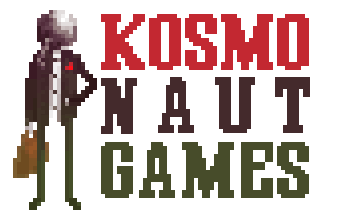 This is the Kosmonaut Games blog. I post regularly about all things 3d. Since shaders became a big part of my programming focus, I’m also familiar with HLSL and GLSL. I have worked with XNA/Monogame, Unity3d, Unreal Engine and CryEngine/Lumberyard.